The talented and sweet-spirited Singer/Songwriter Cheri Maree definitely embodies good music. As a soulful artist, she definitely tells the truth through her music and reveals the truth of who she is. 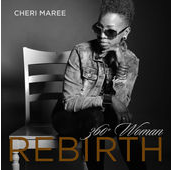 Her 360 ̊ Woman- Rebirth album, released on Jan 26, 2015, is very personal as it was inspired by a dream for her to promote the self-love of women and people in general. Her song lyrics tells relatable stories to listeners and provide guidance on how to deal with life’s challenges. Needless to say, her album is simply a feel-good album. As an independent artist, she works hard with her team to create her masterpieces. 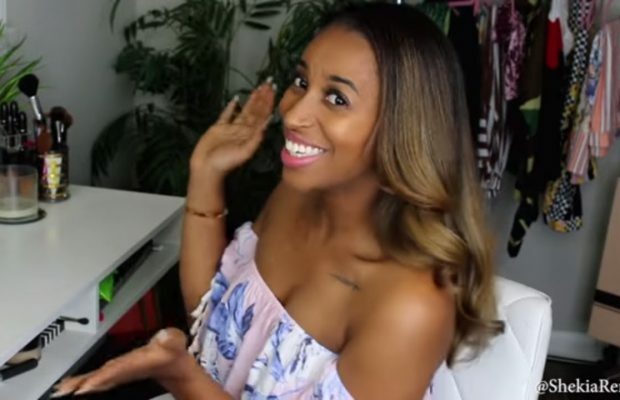 Although it is more work being an independent artist, she prefers it this way due to the “package” record labels sometimes try to put individuals in. She strives to be consistent and authentic to ensure that her fans are being given the real her. Because of her style of music and the truth she portrays, we asked her the question, does good music still live? 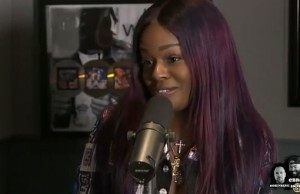 Her response, “Yes, people still make good music because there are people who want to still feel good music.” She mentions artist such as Jill Scott, Anthony Hamilton, and India Arie who still produce good music. They make good music because there’s a love and passion for it that she herself possesses. She continues to explain how there are artists doing good work and speaking their soul through their art. When asked if she had a favorite artist, she replied, “If I had a dollar for every time I’d gotten asked that question, I’d be rich, but if I had to give a dollar back for every artist I’d name, I’d be broke”. She has several musical influences, one of her biggest Soul and Gospel singer Candi Staton. Maree is a fan of genres like rock, blues, jazz, classic, soul and many others and these influences are what make her music so unique. According to Cheri Maree, Good Music Still Lives. “It is about the soul that you put into the art of music. You want your listeners to feel the energy when they listen to your art. You want the audience to be able to relate to your art. You want the audience to feel your passion in your art.” With all these elements, I guess good music does still live and it is alive and well,… thanks to artists like Cheri Maree. ConnectingYOUto PR Firm’s “Good Music Still Lives!” campaign seeks to keep artists whose music was the soundtrack, and in some cases, a blueprint of areas our lives, during our ‘younger years’ in the forefront… to keep fans updated on their NEW music and performances… AND to showcase ‘next generation’ artists and new talent who are (or have been) musically influenced by these blue-print artists… to remind the world that Good.Music.Still.Lives! 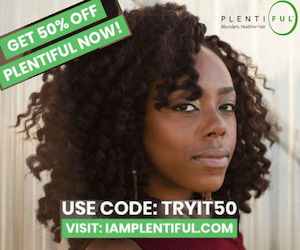 Natural Hair mag is a proud partner!